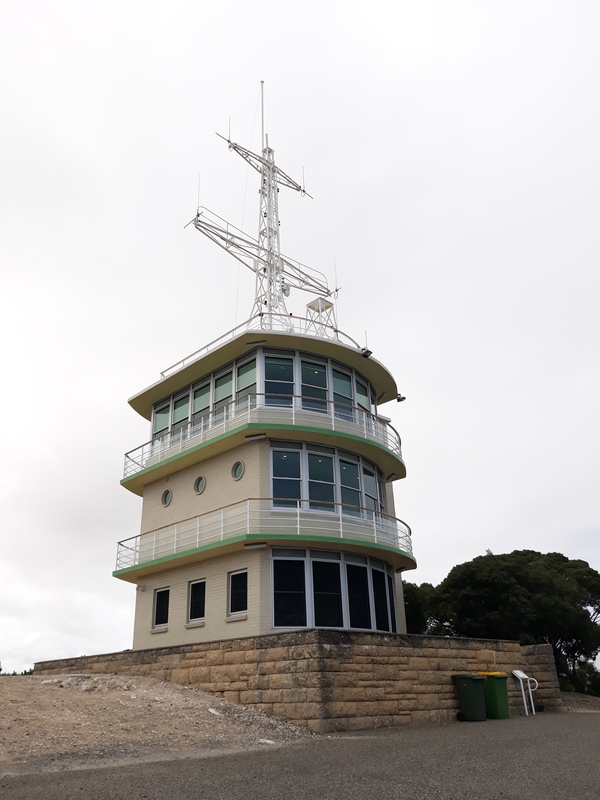 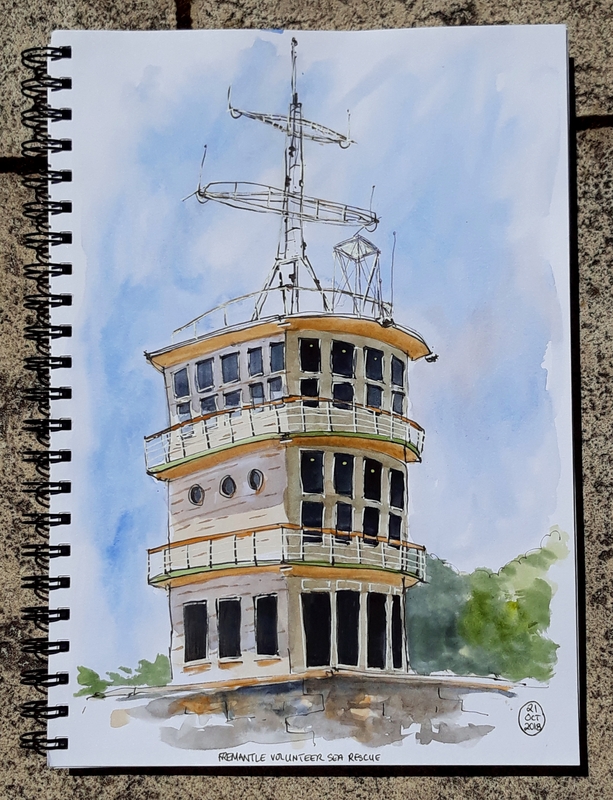 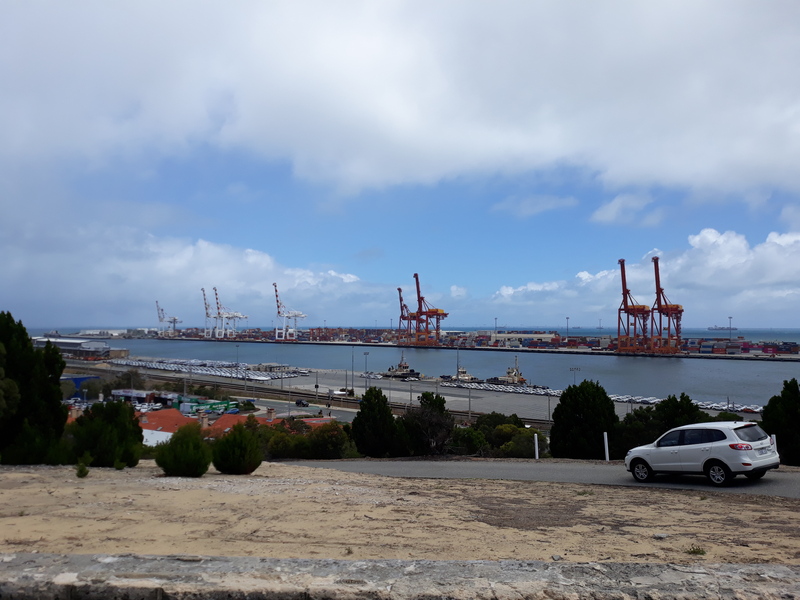 On top of Cantonment Hill in Fremantle is the beautfull nautically inspired watch tower currently used by the Fremantle Volunteer Sea Rescue. 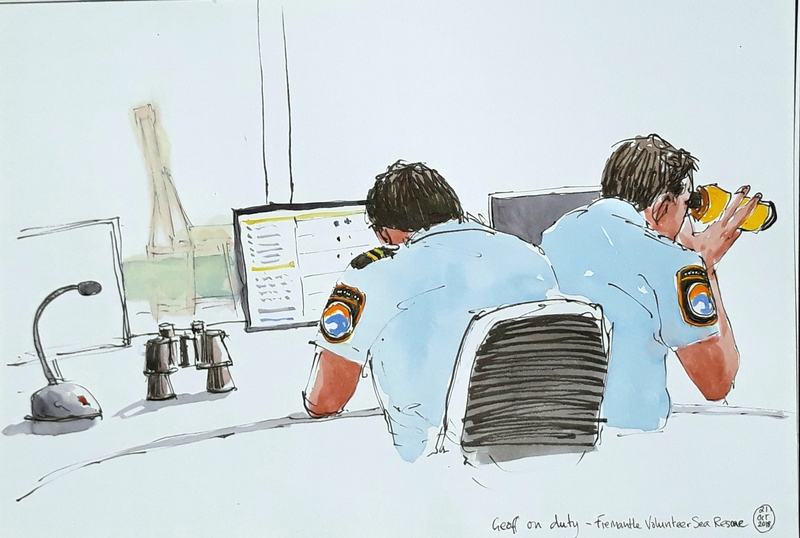 This is a a volunteer organisation (part of the DFES) assisting water-users – logging sailors in and out of ports/harbours and providing rescue assistance to those in distress with 4 rescue vessels and crews. 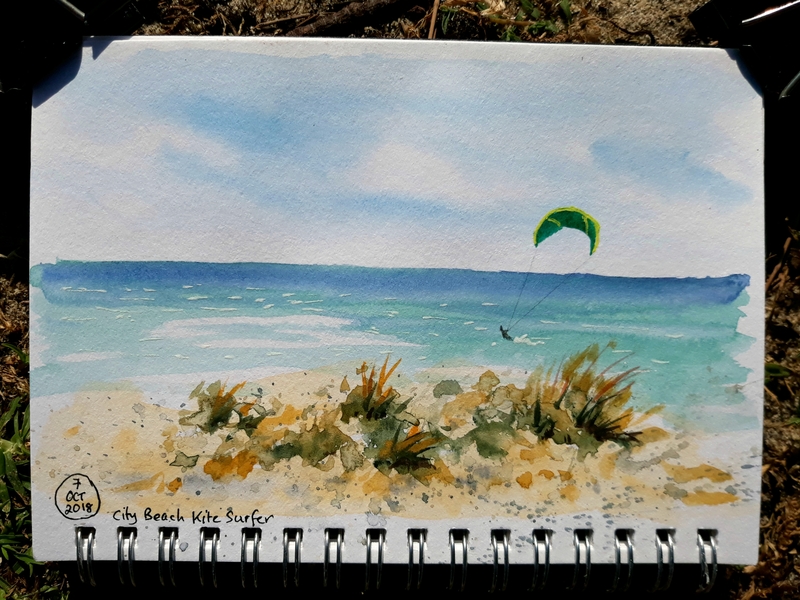 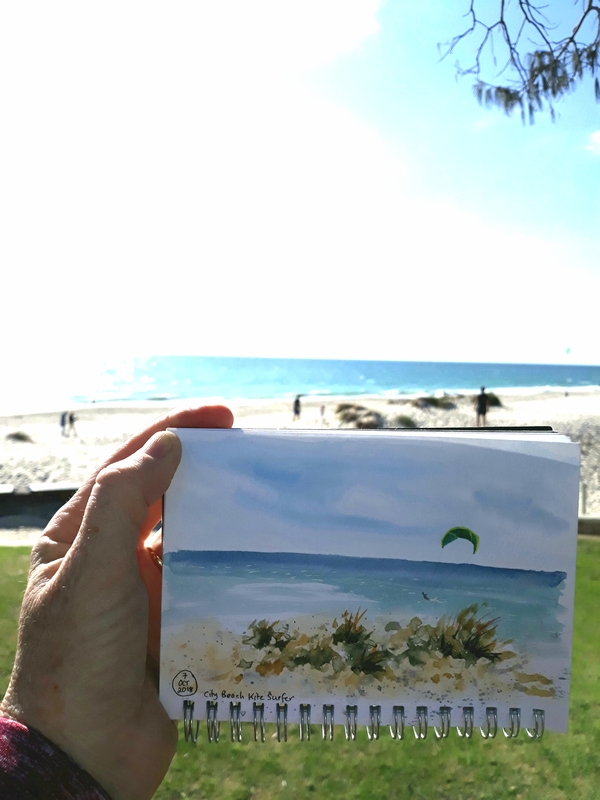 A South-South Westerly blowing in this afternoon, a few kite surfers out enjoying the breeze….